It certainly looks as though Google is currently testing a new dark mode for its Chrome browser on Windows 10 and macOS, according to 9to5Google. Found in the most recent Canary version, it might turn on by default, through users’ system settings on both macOS and Windows 10, alike. At this time, it’s unknown precisely how Google will introduce a dark mode for these two platforms. The option has already been tested on different systems, with mixed results. On some, it complies with system-wide dark mode. However, on others, it didn’t work the same way. When switched on, new tabs appear as dark pages, there’s also darker borders, and even the context menus appear darker. The next release of Chrome, scheduled for roll out in April, is version 74. But, even though this option appears now in Canary does not mean it will make its way to stable release. Although, Google has been embracing dark mode interfaces increasingly over the past several months. 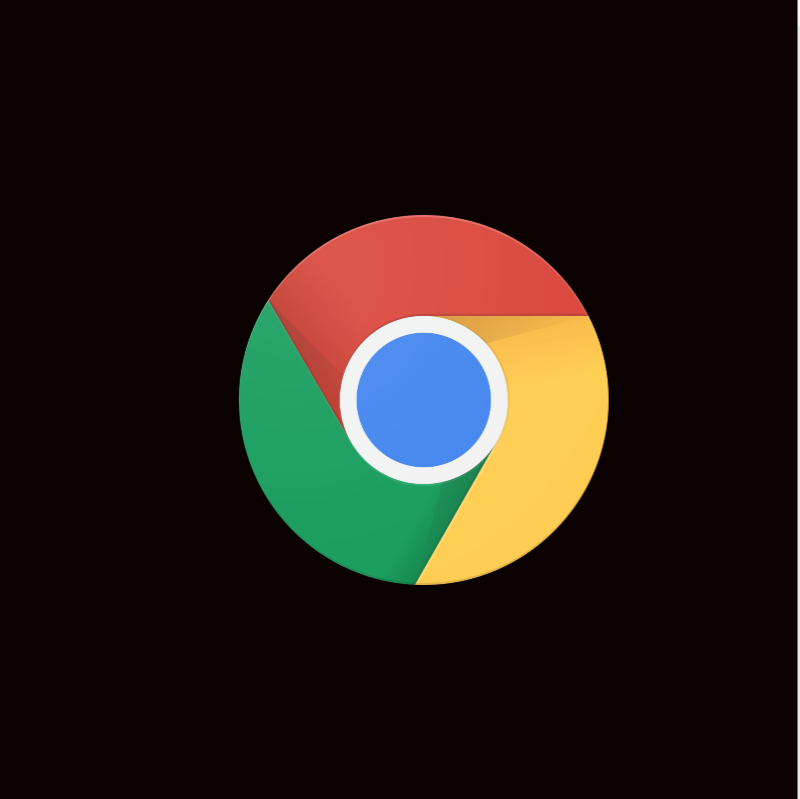 In fact, just last month, some app researchers spotted a dark mode for Google Chrome Android.